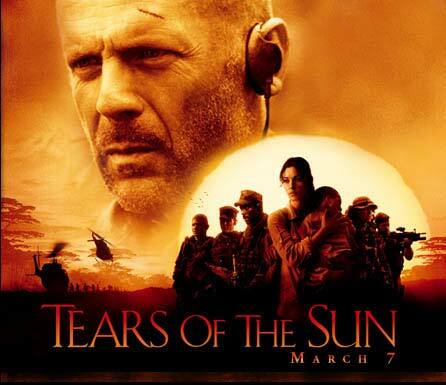 This entry was posted in Africa, Movie, Reflections, War Movie and tagged Africa, Biafra, Bruce Willis, Chimamanda Ngozi Adichie, Half of a Yellow Sun, Monica Bellucci, Movies, Nigerian History, Reflections on War Movies, Tears of the Sun, War Movies. Thanks for your comment. But the movie doesn’t, as far as I know, depict that conflict and that was my problem. 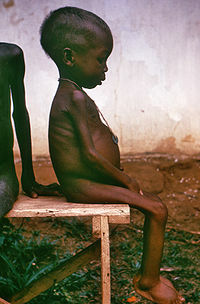 Nigeria has a troubled history, no need to bend it like this.